This embroidered tulle dress features an illusion bateau, sheer long sleeves, a decorated waistband, and an ultra-flattering back V-neckline. Fully lined. Center back invisible zipper. This dress is not only classy and beautiful, it is incredibly comfortable. I drove myself to the semiformal fundraiser, walked around, ate, drank, and danced in this lacy stunner. I received compliments all night. The best part was how body conscious it looked although it moved with me very easily. The sleeves were sufficiently roomy---no small feat, given that they were lacy and lined. In that dress, I was the embodiment of stunning understated sexiness (A quote from an admirer). 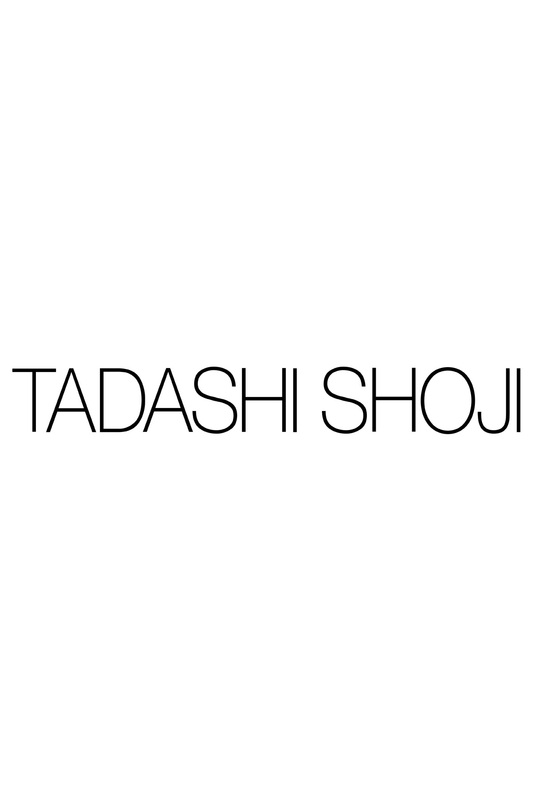 And, like all my other Tadashi Shoji dresses, I felt truly beautiful and unforgettable in it. 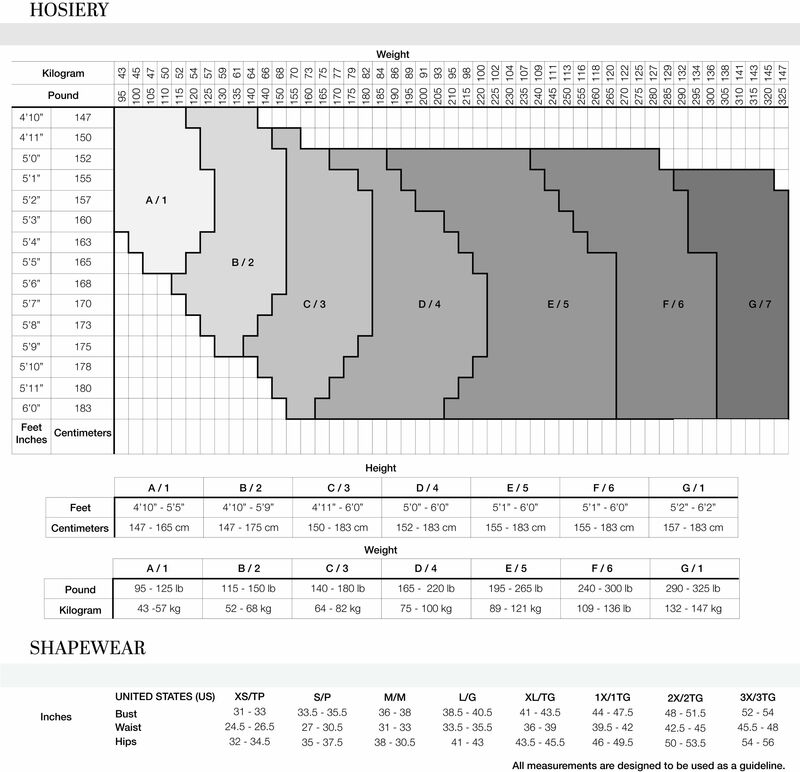 The fit was more like a 16Q than a 18Q, so I'm glad that I went up a size---despite having dropped 10 lbs!